When asked what they want to be when they grow up, your son or daughter doesn't hesitate. They confidently reply that they are going to be the next Michael Phelps, Simone Biles or Lebron James. They feel most at home on the field or at the local sports center. For your aspiring athlete, here is a complete list of party places and athletic complexes in Passaic County, New Jersey that offer birthday packages. Scroll to read why sports are so important for children. 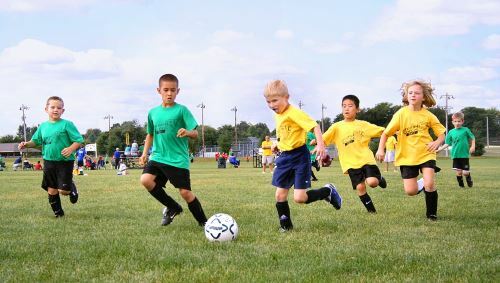 Do you own an athletic complex in Passaic County, New Jersey and offer party packages for kids? Getting listed on KidsParties.Party connects you with individuals actively looking for places that host sports parties.